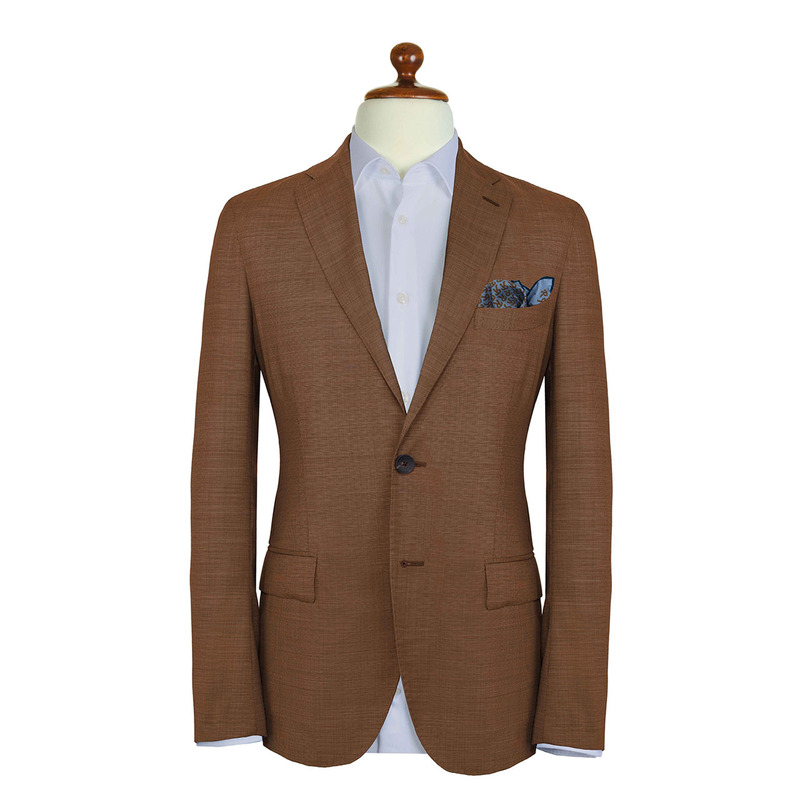 When it comes to style and quality, only the very best will do. 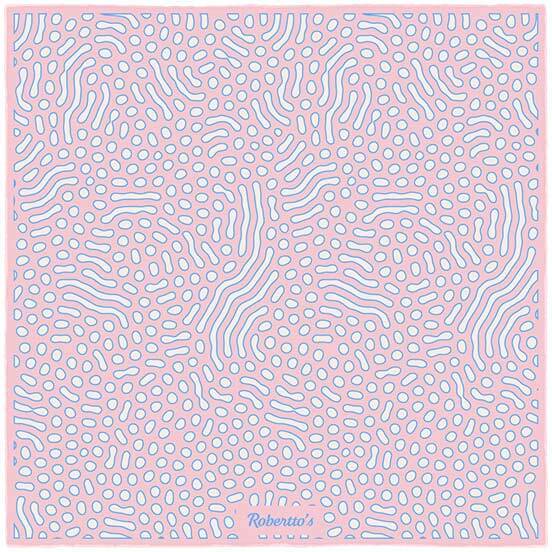 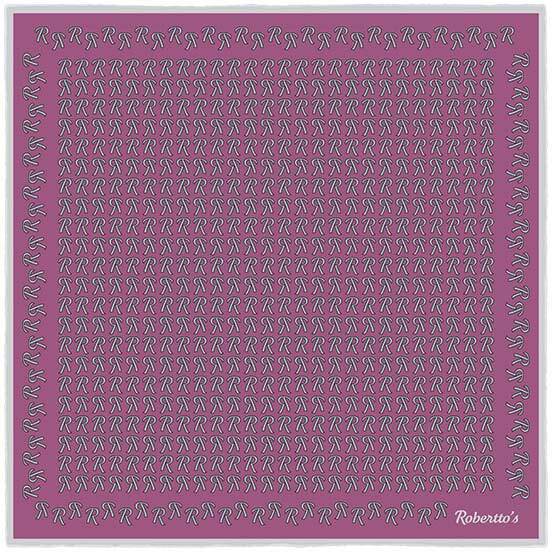 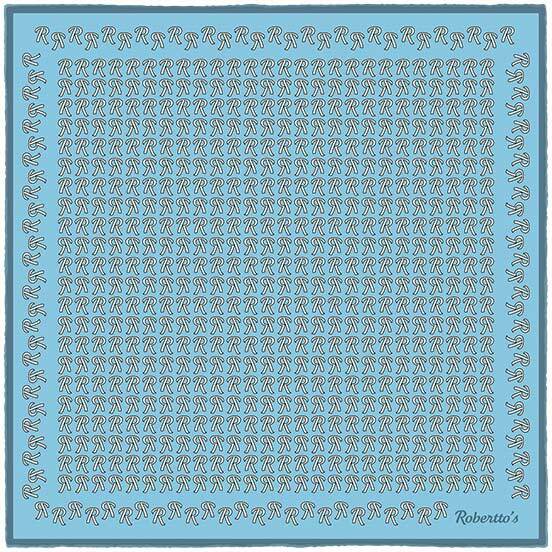 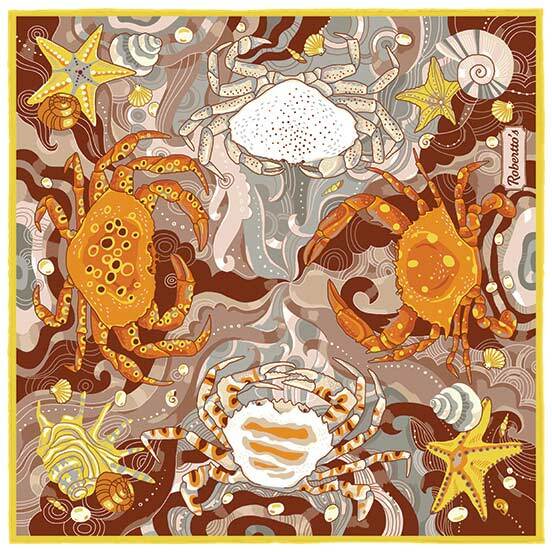 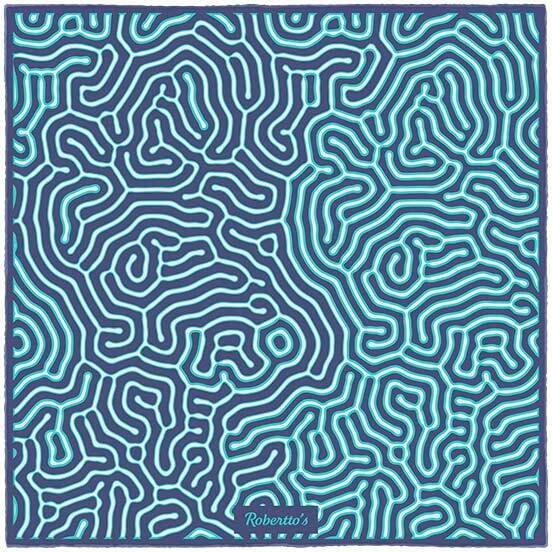 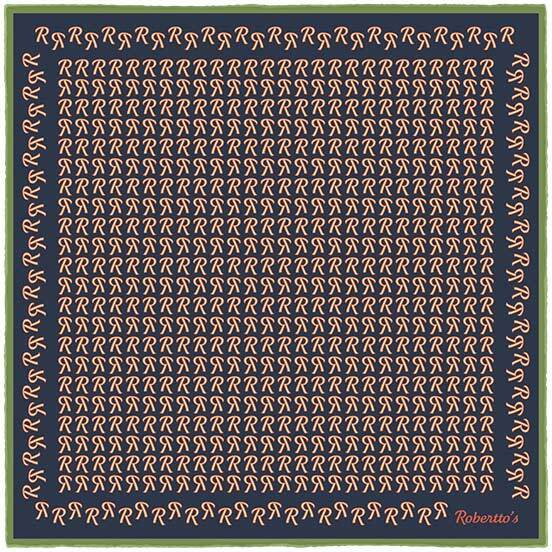 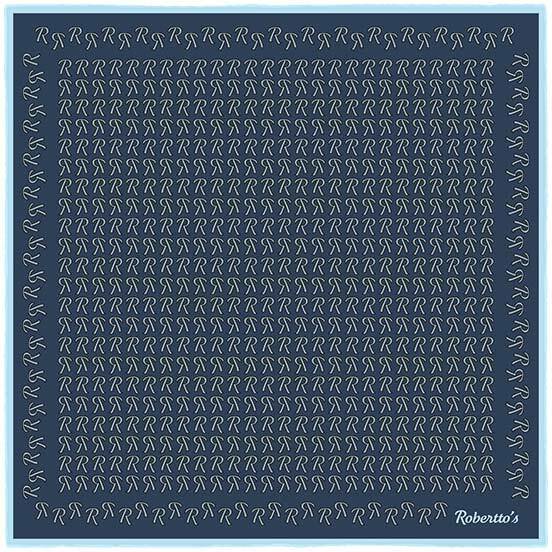 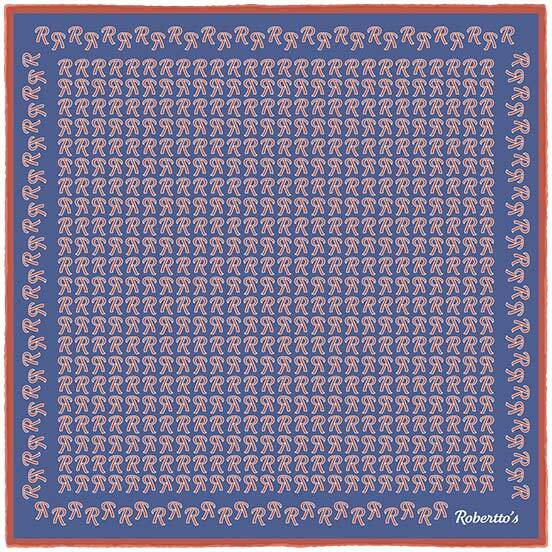 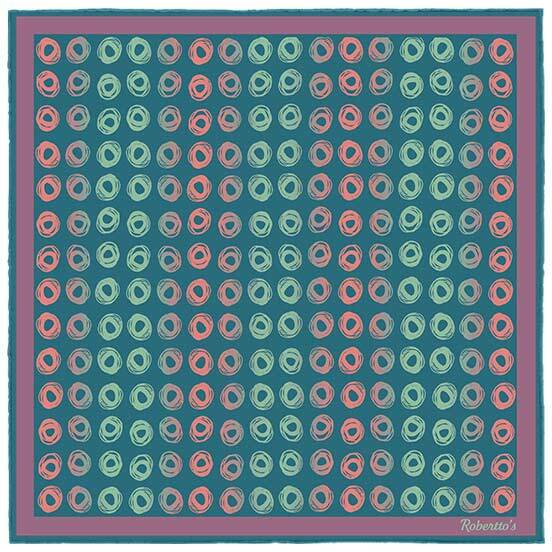 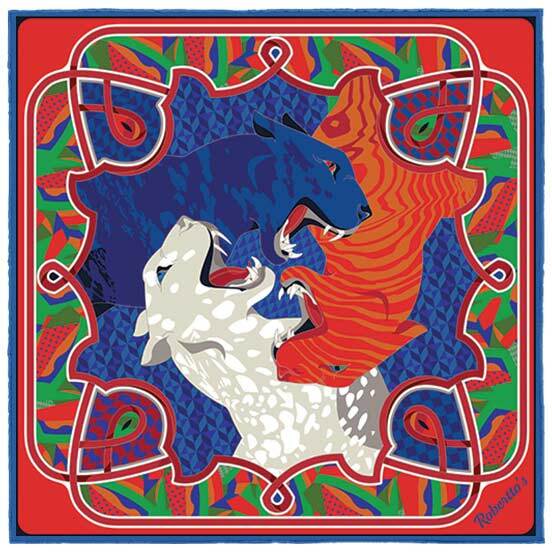 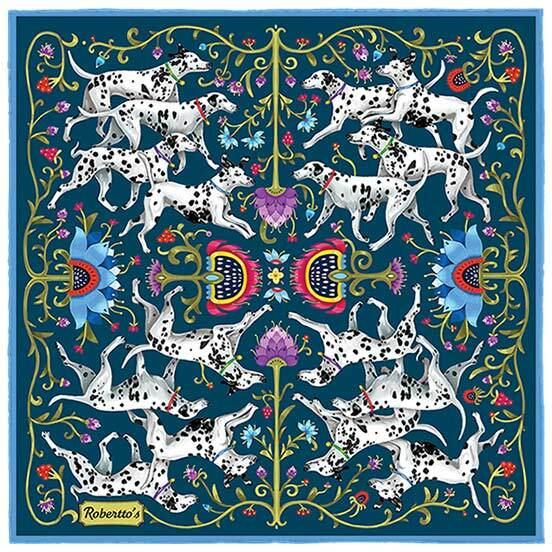 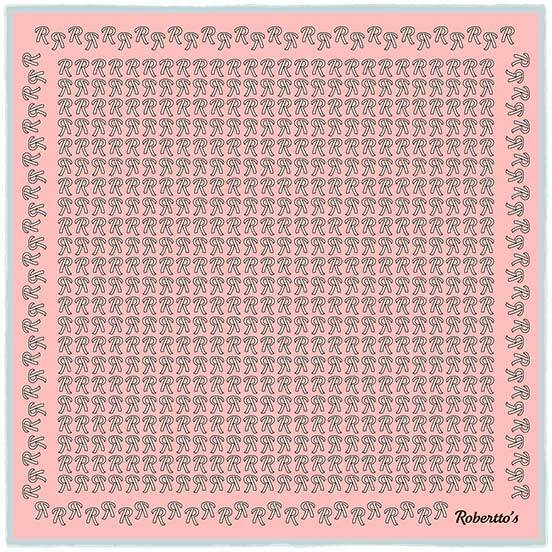 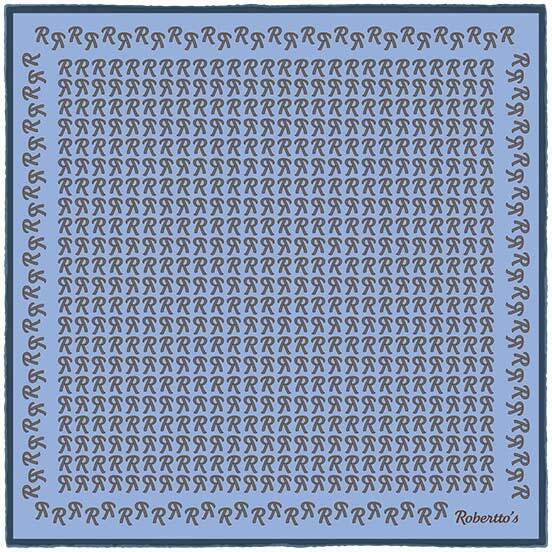 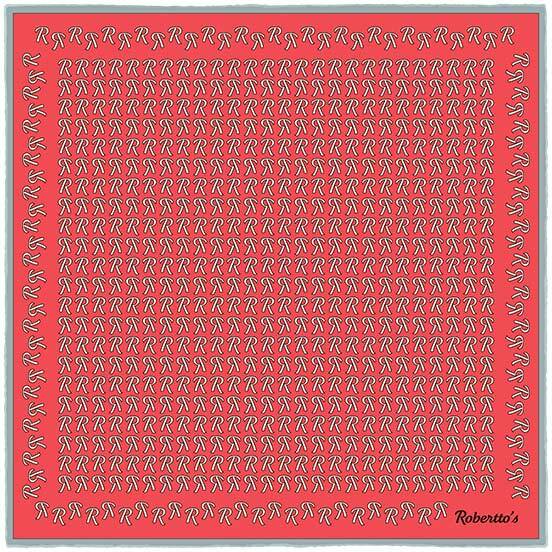 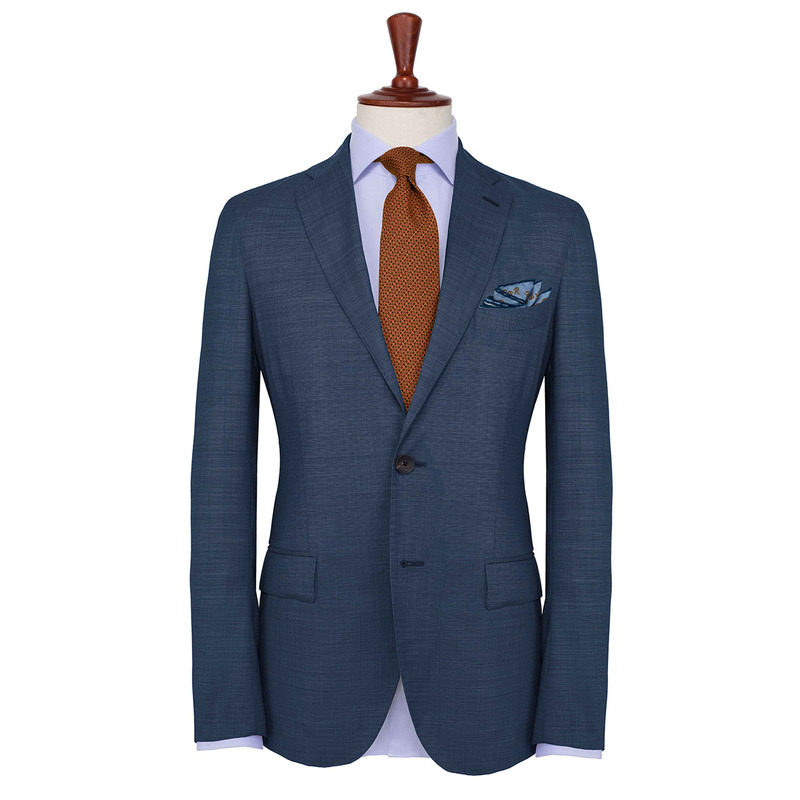 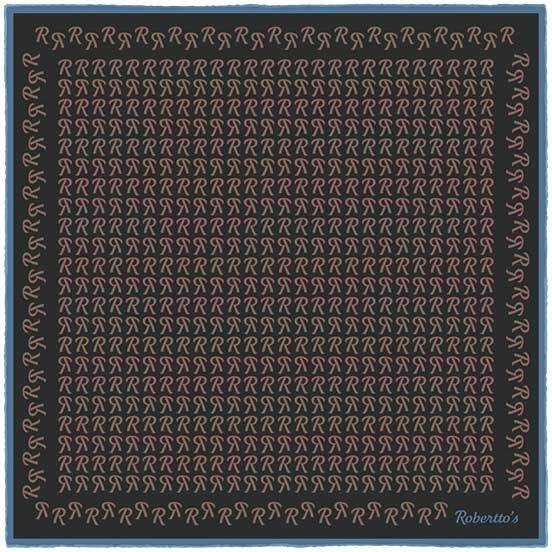 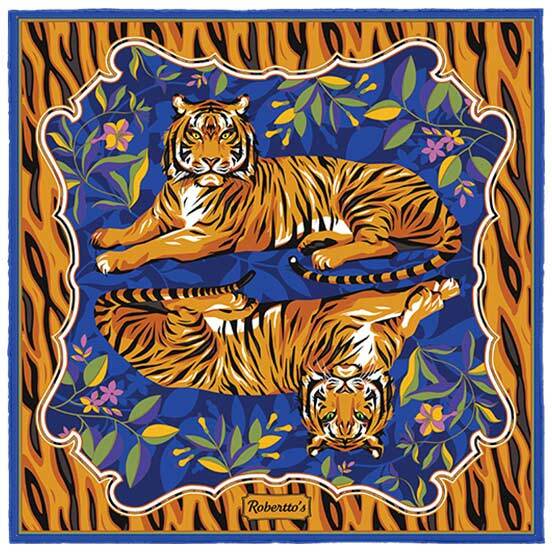 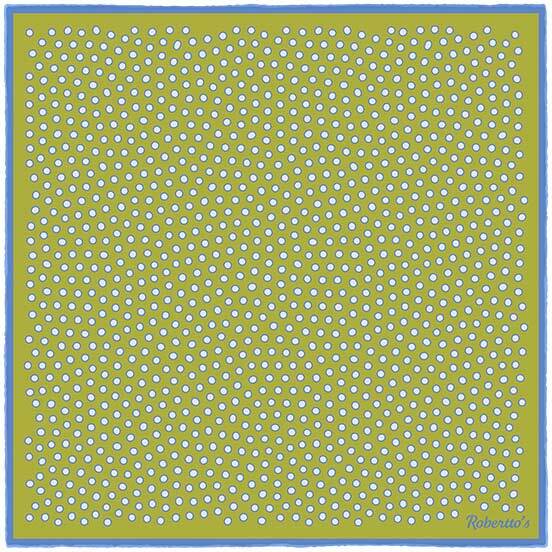 Robertto’s pocket squares are made with a passion for excellence which is unmatched by any other brand – that’s why we use only the most talented designers, the finest Italian silk, and the most highly skilled artisan manufacturers in the production of each and every one of our beautiful pocket squares. 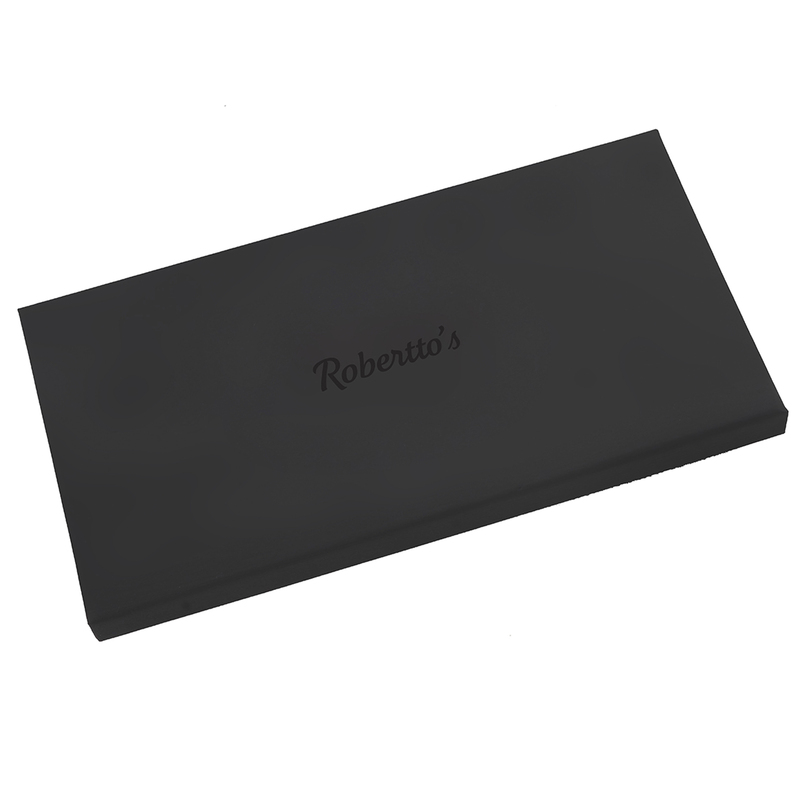 This design is a celebration of what makes Robertto’s special: a seamless blending of the past with the present, a celebration of avant-garde style, and an eye for detail which is second to none. 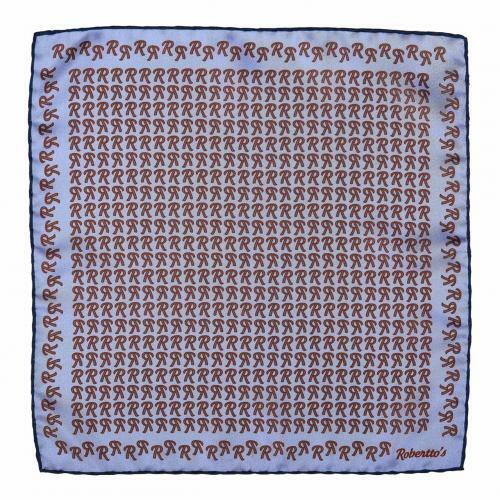 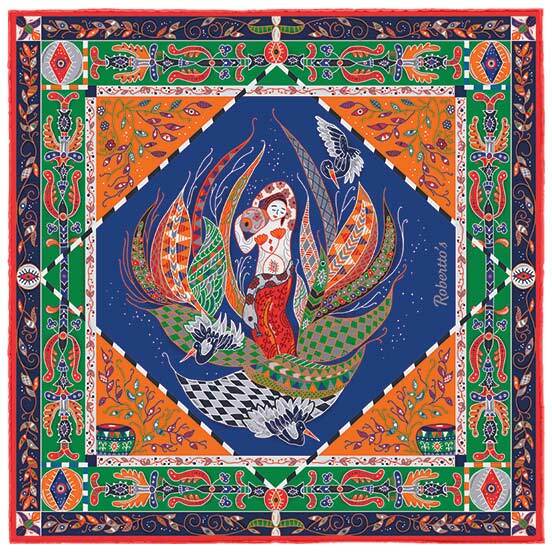 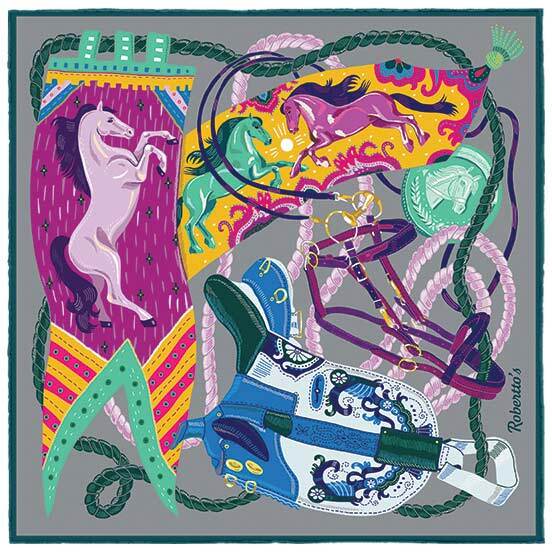 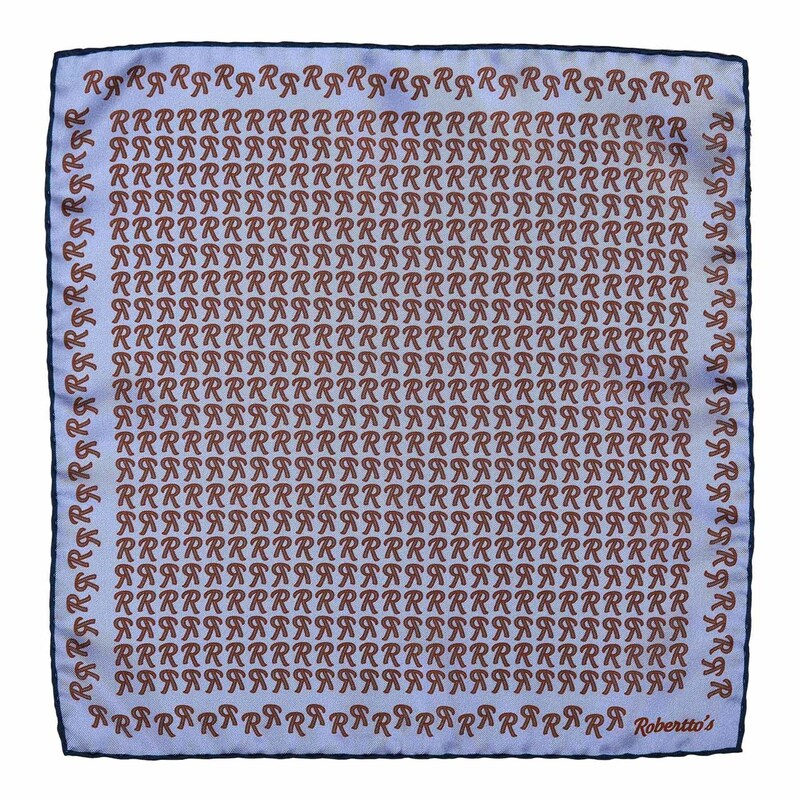 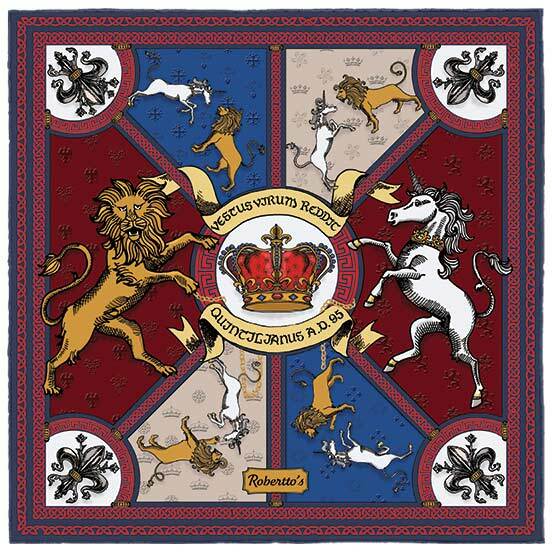 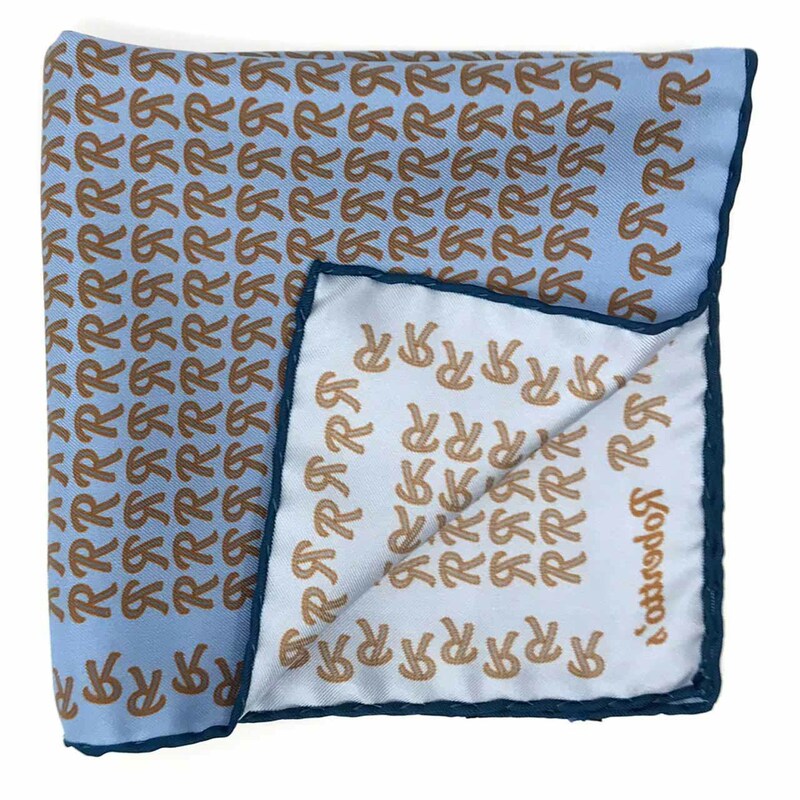 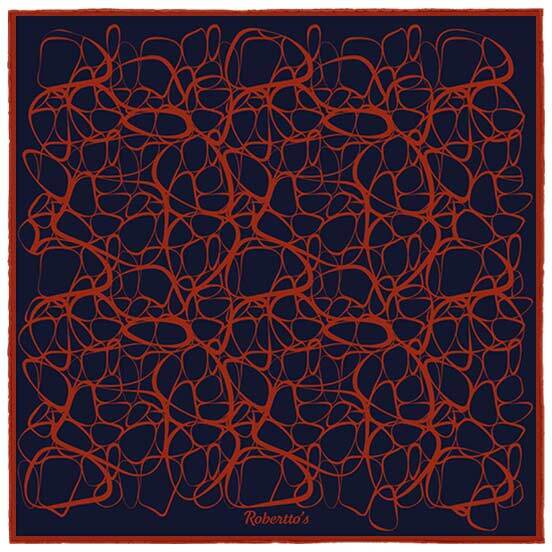 Proudly featuring our unique monogram, this pocket square is the ultimate marker of impeccable taste, to be gazed at in envy and adored by all who come across it.